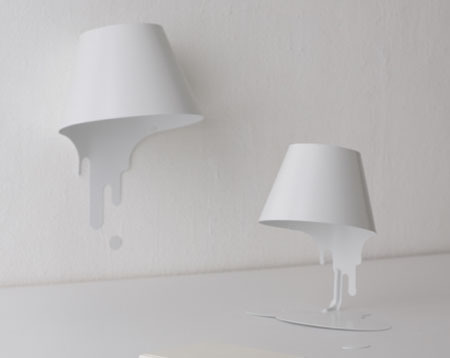 Have you ever thought of paints to illuminate your homes? 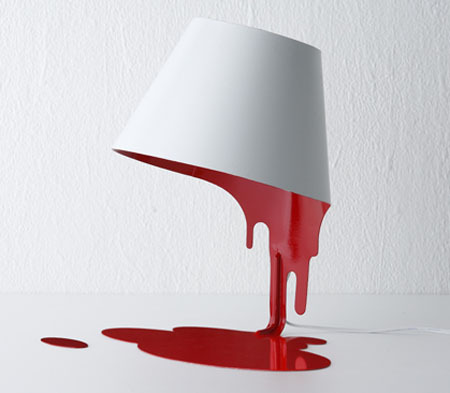 Then the Liquid Lamp will make it happen. 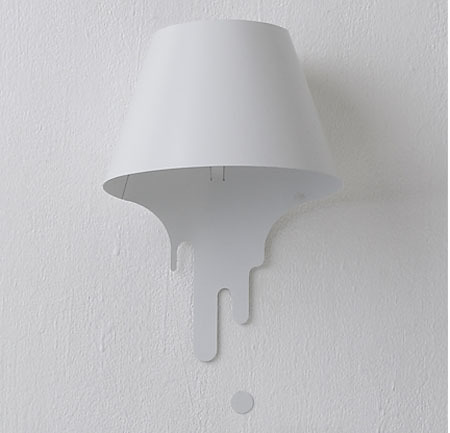 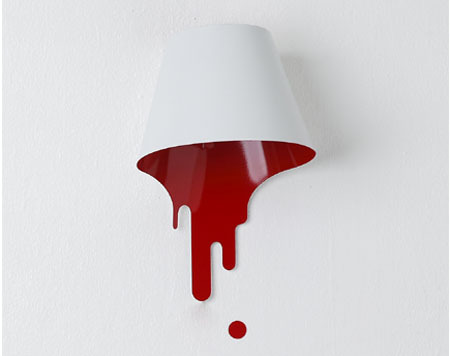 Even though not literally, the Liquid lamp is like a pail of paint placed upside down, allowing the paints to spill over. 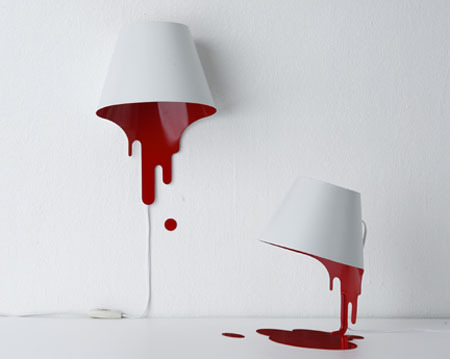 Made from sturdy iron plate, the liquid lamp can be a choice of wall or table lamp and is available in red or white interior, which is elegant enough to be a part of your interior design. 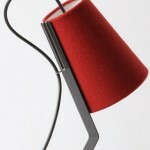 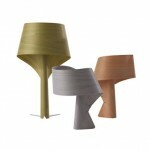 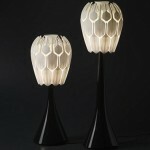 With its clean lines, the liquid lamp will definitely compliment with your existing furniture sets and décors. 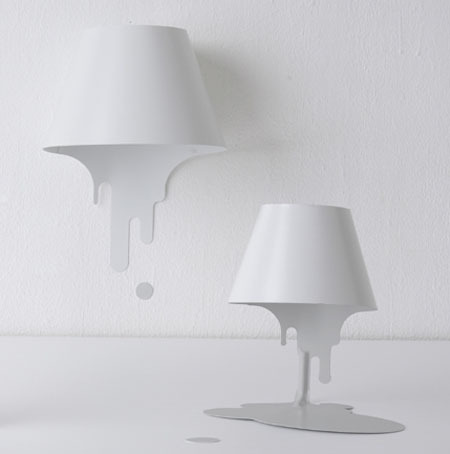 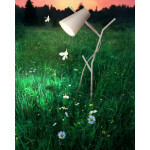 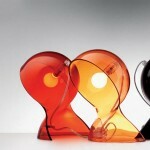 With its fluid form, the liquid lamp can be a piece of art at illuminating tool in one.